Green, golden, gorgeous. 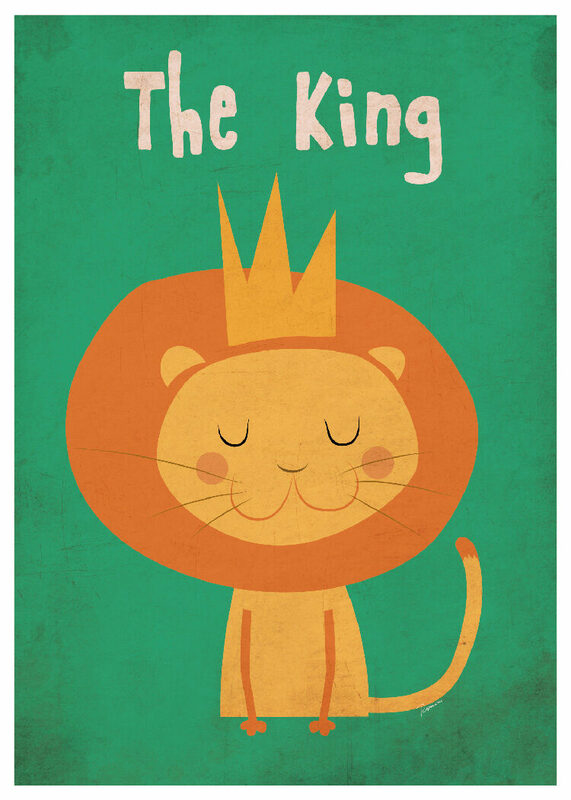 A lion poster for the children’s room with the sweetest and proudest little lion king imaginable. Colorful print with a cute lion created by our talented friend Rosemarie. Brings warmth and joy to any wall when decorating the children’s room. Combine it with other animal prints in the same series or use it as an eye-catcher when creating a gallery wall.